We've developed Revel entirely according to what we've learned from our interactions with educators and learners. 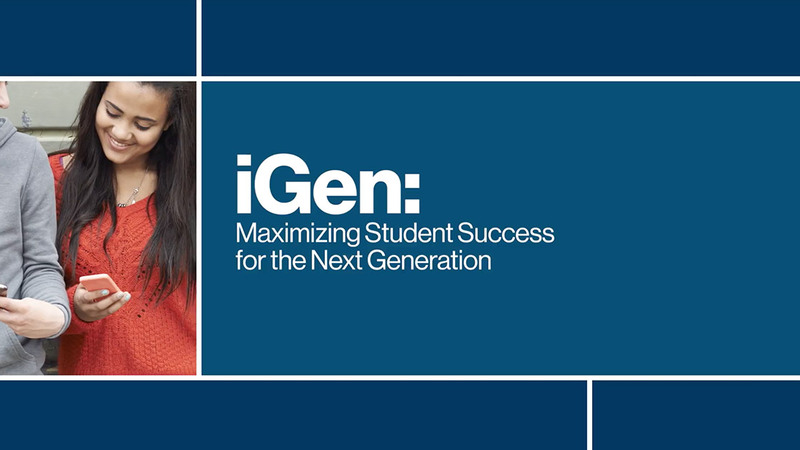 We are developing Revel to maximize success for the members of iGen — the generation of students now entering classrooms. Hear what Jean Twenge, Professor of Psychology at San Diego State University and author, has to say about giving students the relevant, engaging material they want. Learn about the learning science behind Revel.